Beginning May 1, 2018, AHS-Alameda Hospital will be an “In Network” provider for Anthem members, giving those residing in the city of Alameda access to health care close to home. Alameda Hospital is a full-service facility providing services such as emergency medicine, surgery, cardiac services, orthopedics, gastroenterology, radiology, pharmacy, and wound care through the Creedon Advanced Wound Care clinic. 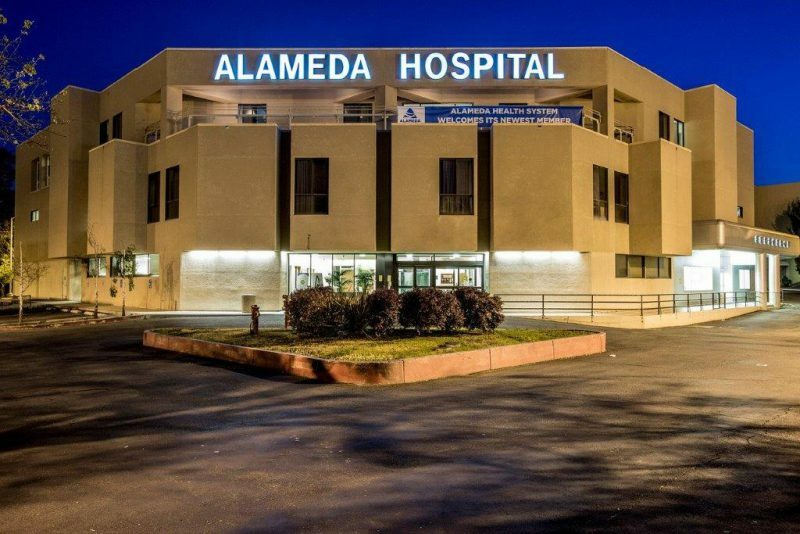 Alameda Hospital now has contracts with major insurance carriers including Anthem Blue Cross of California, Blue Shield of California, Health Net, Aetna, Cigna and UnitedHealthcare.